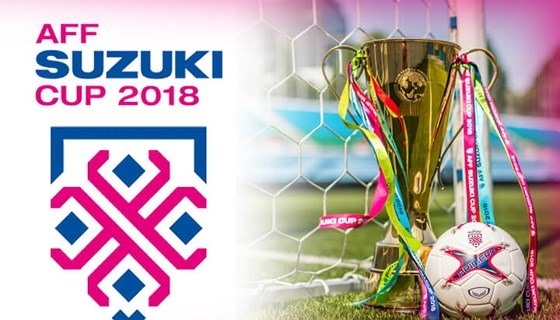 Watch the AFF Suzuki Cup Group stage game between the Philippines and the Thailand Today, November 21, 2018 at the Panaad Stadium, Bacolod, in Philippines. Kick-off at 7:30 PM (Manila Time). The Philippines currently has a record of 2W-0L, and now at the 2nd spot of Group B, while the Thailand with a record of 2W-0L and no. 1 team in also in Group B. Winner of this game will get the 1st spot. After this game the Thailand stayed at the top on Group B and the Philippines remained on 2nd.